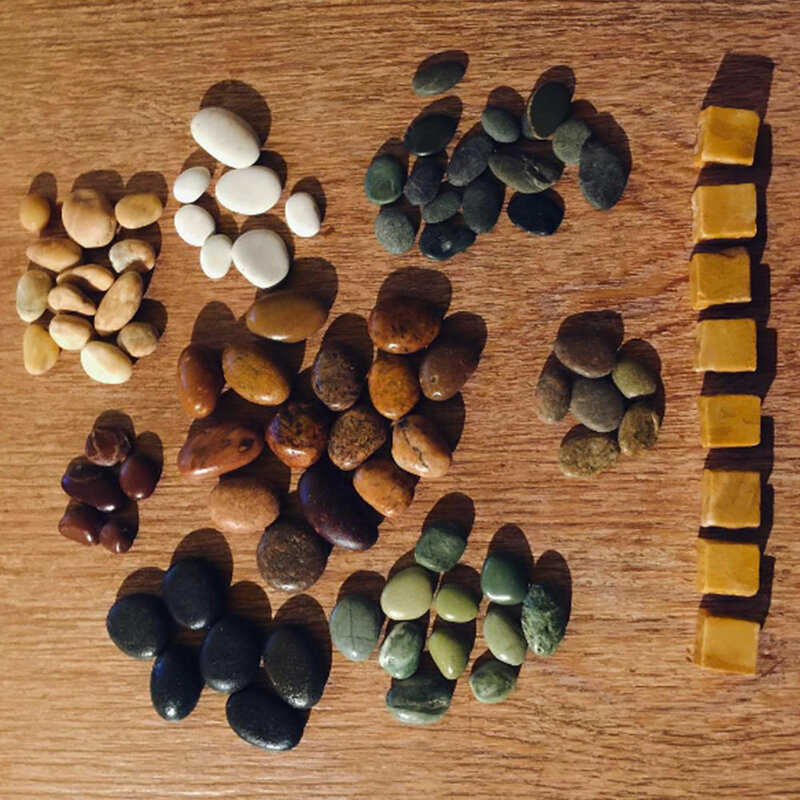 Pebble mosaics are thousands of years in the making - the materials are created by the spellbinding power of Mother Nature and the finished product is moulded by man. This video was created by Jared Buckley for Project SAM (Stories, Advice and Memories) on the lives of interesting New Zealanders that could positively contribute to the wellbeing of young Kiwis. Please also view my 'Meet the Maker' video filmed as part of the www.stuff.co.nz series. Where geology meets art - discover how the New Zealand pebble is made from the depths of planet Earth. 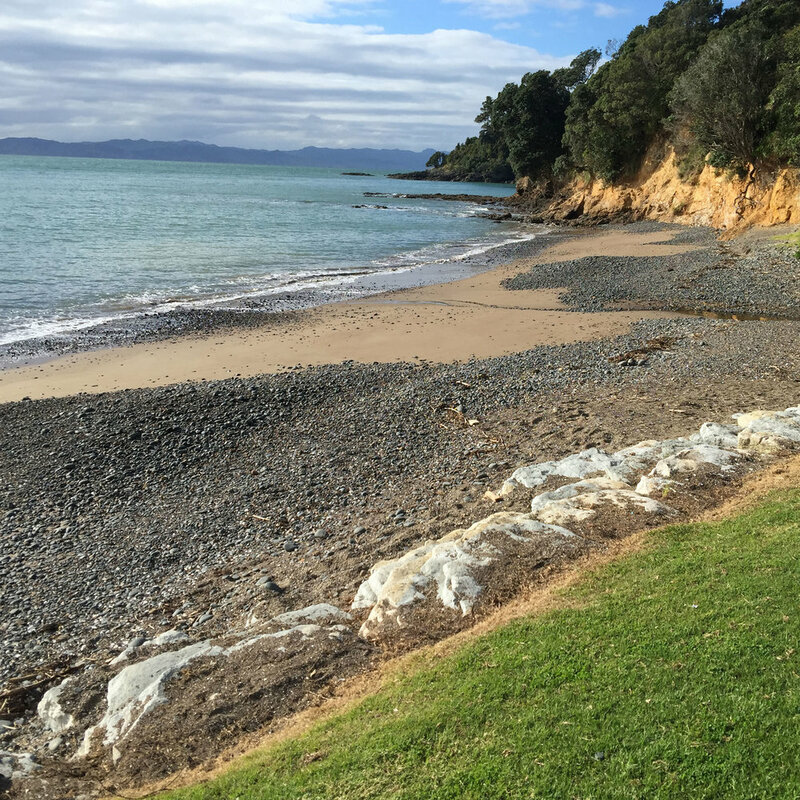 From Auckland's Kawakawa Bay to Oreti Beach in Southland - the pebbles used in my mosaics are gathered by hand.